If you want a job done, give it to a busy mum! Valley Estate Agents offer a specialised approach to managing your property. 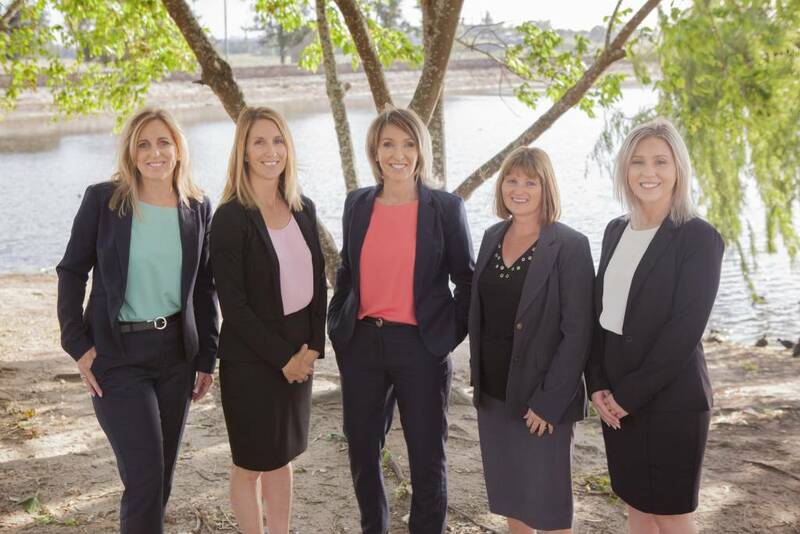 We are an independent, bespoke agency with a team of dedicated real estate agents who have built a reputation on being personable, knowledgeable and motivated to provide exceptional service. Our focus is to take the stress out of owning a rental property by offering a safe pair of hands. We don’t just want to be the best, we want to set new industry standards. We understand the importance of staying on task, dealing with the hard jobs and making sure we listen. Tailoring each situation to suit an individual is what we do best. We are committed, hard working and super organised mums who know how to “get the job done”. We are a locally owned and managed company, with an understanding of the regions property markets. We have an absolute passion in providing the highest standards of property management and customer service.